This video shows you how to subscribe to the MacBites calendar in a few easy steps using Calendar in OS X. The steps required are also detailed below the video for your reference. 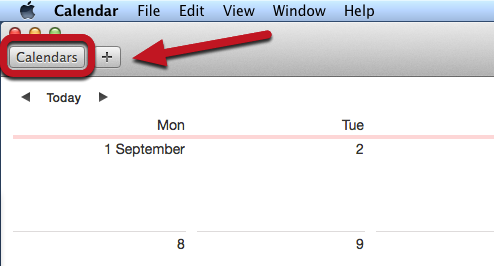 Select File > New Calendar Subscription from the Calendar menu. 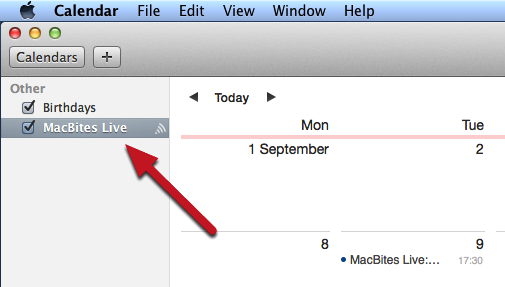 Paste the URL of the MacBites Live calendar into the Calendar URL field (1) and then click the Subscribe button (2). 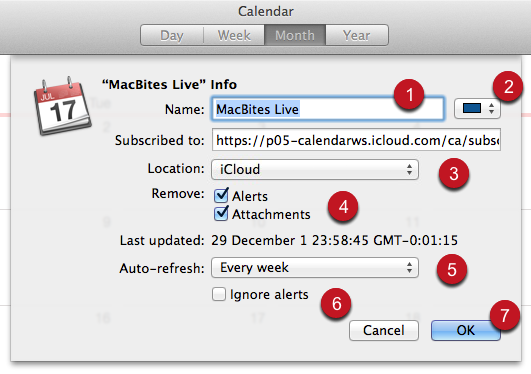 The MacBites Live calendar will now be displayed in the Subscriptions section of Calendar.